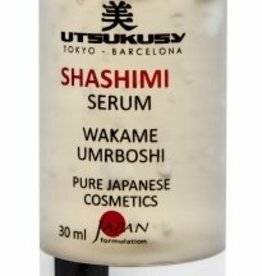 You use a serum under your day cream or under your night cream. 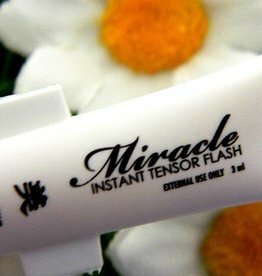 In short, you can use a serum both in the morning as at night, directly onto your cleansed skin. 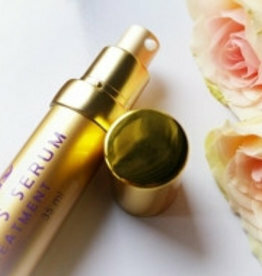 A serum is highly concentrated, so you really use only a few drops and a bottle of serum is good for several months. With a serum you give your skin really something extra. 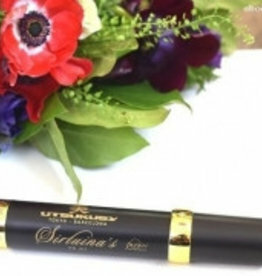 The serums of Utsukusy are packaged in an airtight vial pump in order to ensure the quality of the serum. 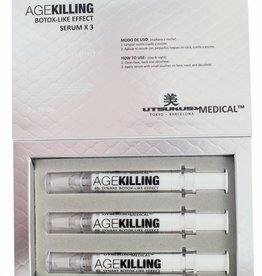 Each serum has a specific action and a serum enhances the effects of the cream that you use together with the serum, especially because in the design of the serum and the cream from the same line, interaction between these product were taken into account. 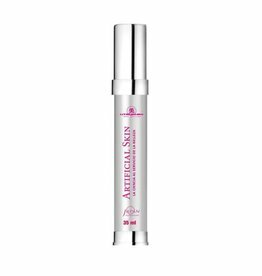 Although our serums are concentrated, they work it gently on the skin. 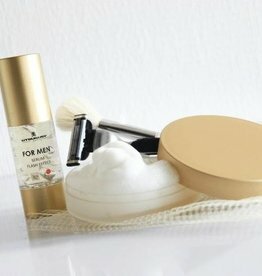 Yet it may be that your skin needs a moment to get used to the high concentration of nutrients, so start using 1 time per day with a serum under your cream, before moving on to using the serum two times a day. 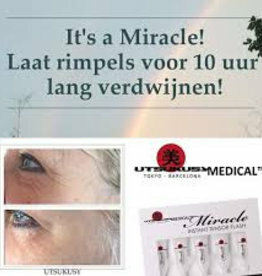 The serums of Utsukusy are also suitable for the sensitive skin around the eyes, where a cream often contains to much fat to provide a fine care around the eyes. 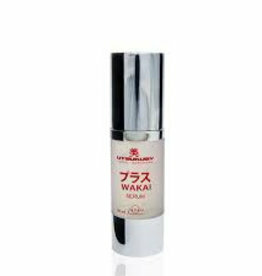 You will receive 25% off all products in the categories "Creams" or "Serums" when you order 4 products or more in these categories. 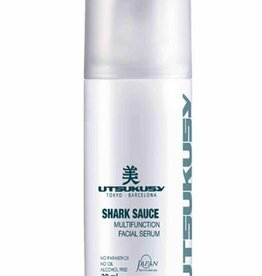 Shark Sauce multifunctional serum with glycerin, niacinamide (vitamin B3), wakame (seaweed), hyaluronic acid, panthenol (vitamin B5), rosehip extract and licorice extract.